Under the label „Republic of Gamers“ (R.O.G.) 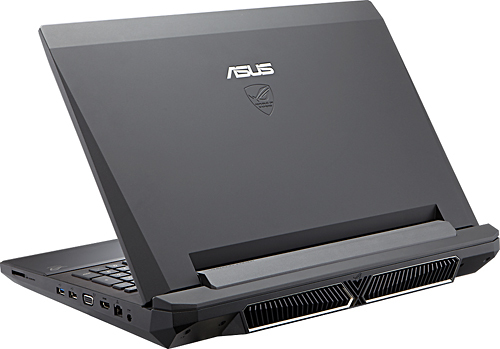 Asus continiues the story and shows off the G74 series for gamers. 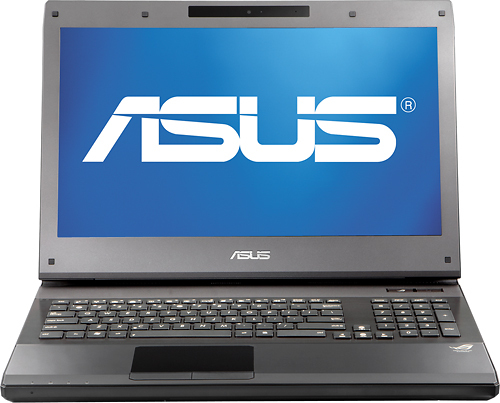 With a premium 17.3-inch display (optional: 3D-capable) and the latest Intel Sandy Bridge CPUs the Asus G74 reveled on the CeBIT 2011 Exhibition in Hannover, Germany. At this time Asus shows a early mock-up of the fourth generation. So the new series take over the succession of the previous series G71, G72 and G73. Strong Hardware, the overall weight and the big chassis are mobility-killers. For the most customers are these points only a marginal note. 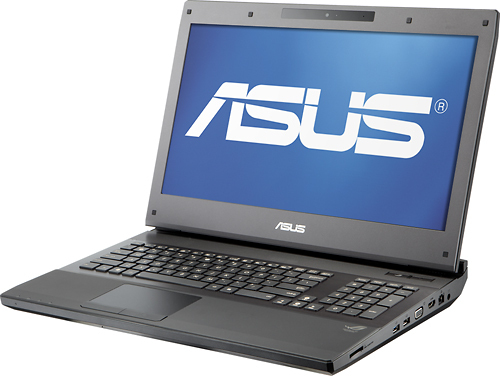 Asus offers different configurations of the G74 series, which should appeal mainstream-users as well as extreme gamers. The entry in this series is not cheap, but competitors like Alienware are also located in this area. 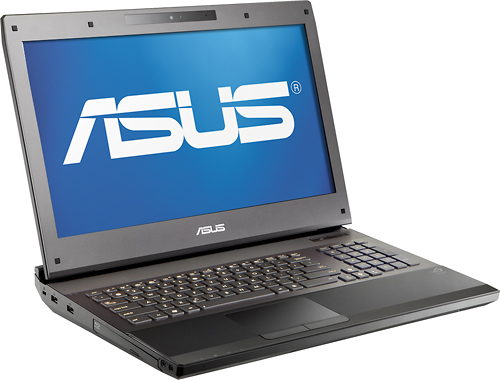 The cheapest model includes an Intel Core i7-2630QM processor, 8 GB of DDR3-RAM, 1.5 TB HDD, a Blu-ray drive and the gaming-GPU Nvidia GeForce GTX 560M. The available high-end model costs over 2.000 USD. 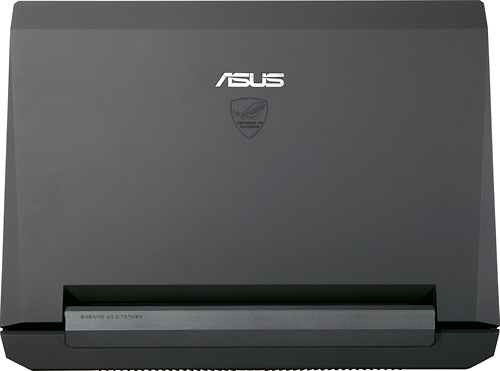 Therefore the customer get a nimble Solid State Drive with 160 GB capacity (+ 750 GB HDD), 16 GB of DDR3-RAM and a matte 3D-screen (120 Hz). At Dells daughter Alienware the high-end notebooks are mostly a little bit more expensive than this series from Asus. Otherwise Alienware offers a wide range of configurations and additional options. E.g. various RAID-systems, which can be very expensive, but quite fast. 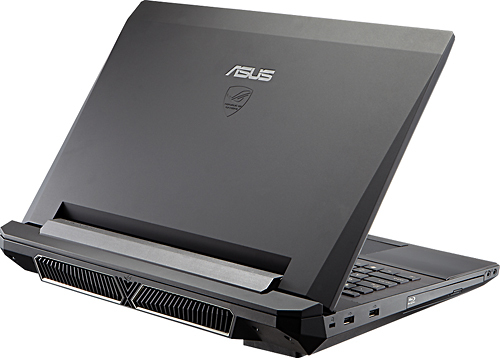 In our review oft he Asus G74SX-3DE the chassis, the comfortable keyboard, the excellent screen, including the 3D-functionality, the good performance, the load noise level and the low surface temperatures are some advantages of this notebook. On the other side: the noise in idle mode, hardware throttling under extreme load and the missing Nvidia Optimus support are disadvantages.